WA's home of DIY - Country orders welcome! 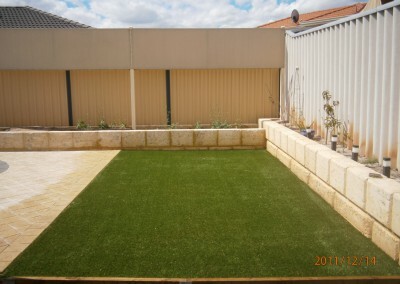 Whatever you need where ever you need it Artificial Lawn Supplies can supply you with all the information and materials necessary to install your very own synthetic lawn. We have an array of products to suit all areas and applications. Our Australian made and owned products are designed to deal with the harsh Western Australian climate. 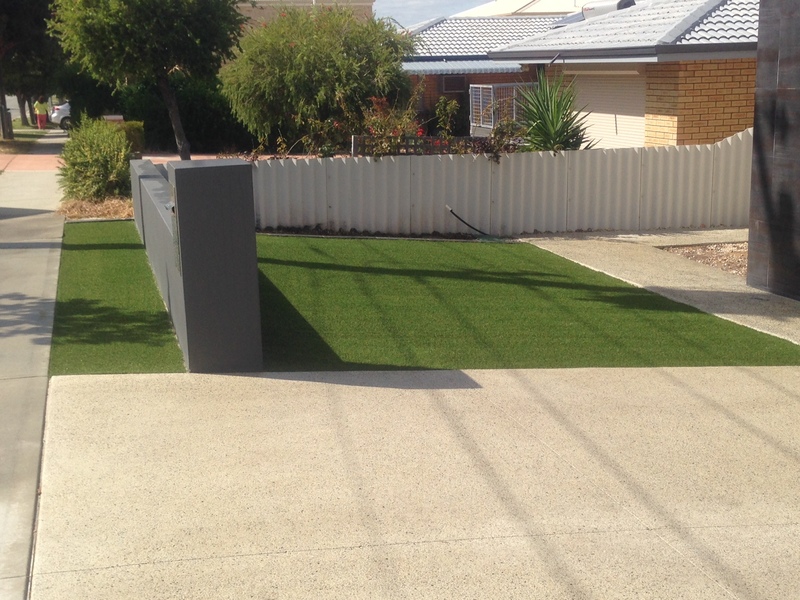 From Kalgoorlie to Wyndham and south to Esperance we have your grass requirements covered. Don’t get caught having to water your lawn this year. 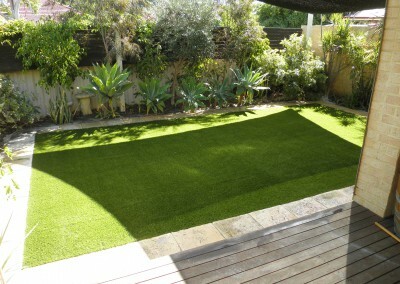 Give Artificial Lawn Supplies a call and have a new lawn delivered to your door in under a week. With prices starting at $38.00 per square metre why wouldn’t you? If DIY is not for you, give us a call and we can organise installation for you! What is Idealgrass and why is it so important? Idealgrass is a radical NEW development in landscaping a lawn surface. Idealgrass looks incredibly natural and has the appearance of fresh green lawn. 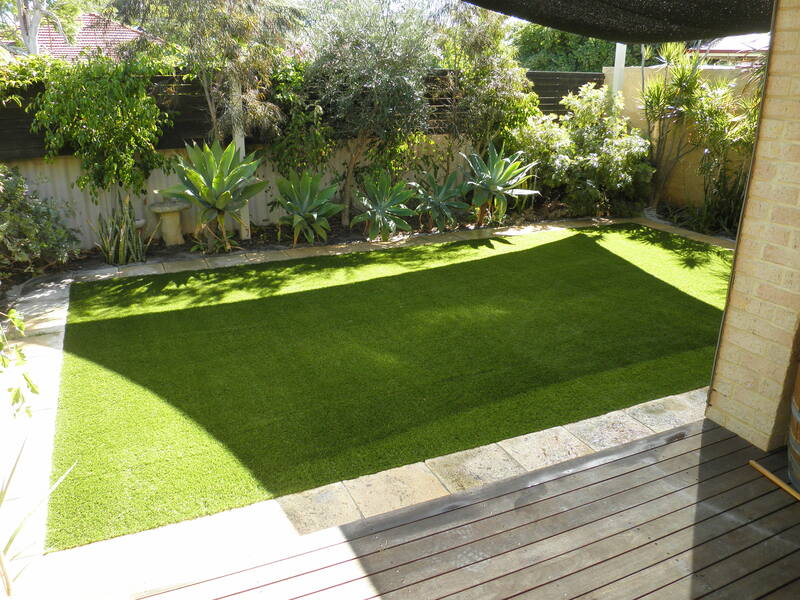 It even feels like lawn with a special rubber infill that replicates the springy and supportive characteristics of natural grass. Idealgrass is important because it is the environmentally friendly solution to water hungry lawns and is the ultimate in low maintenance and cost effective landscaping. How long should a lawn last? Estimated 20+ years, with a 10 year factory warranty. 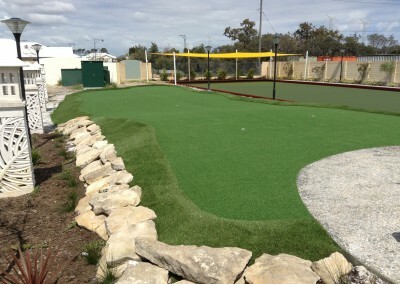 Idealgrass is made with a polypropylene-polyethalene mix & is UV stabilized for Australian conditions to protect from fading and is therefore designed to handle our tough climate. Also Idealgrass has been designed with a unique thatching fiber tufted into the base to withhold infill products. A specially developed infill is then installed into Idealgrass. This process keeps its shape and tolerates heavy traffic areas while remaining soft and lush. Maintenance and service are always a concern. What happens after my lawn is paid for? Idealgrass requires very little maintenance. You may need a rake, strong bristled broom or a blower to remove leaves off the area. User training is provided on how to maintain your Idealgrass product on installation and Artificial Lawn Supplies are only a phone call away. Animals enjoy Idealgrass just as much as their owners. The grass is soft to lie and play on. Just hose off urine and pick up after your pets as you would normally. Idealgrass is extremely resilient and will not fade from urine. How does the lawn drain? The base is perforated to allow for drainage back into your garden bed. What sort of base can Idealgrass be laid on? 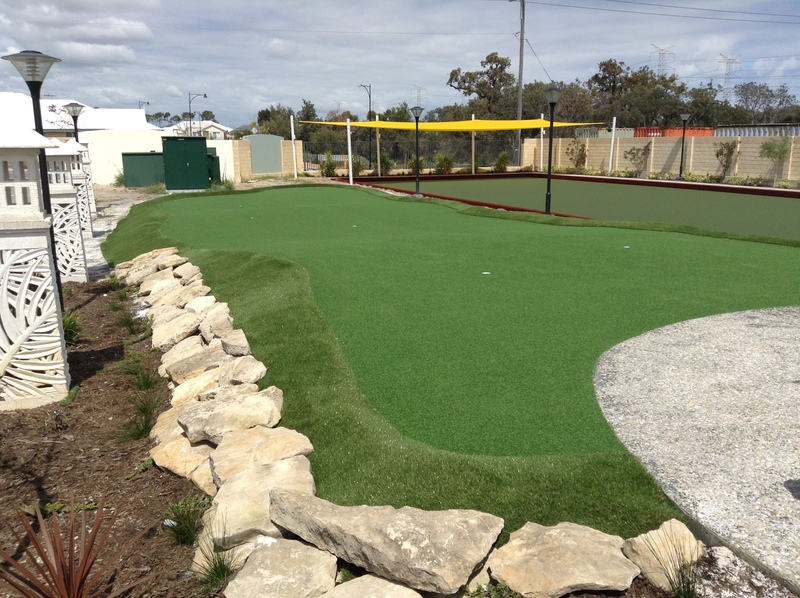 Synthetic Grass can be laid on a road base surface or directly over pavers or concrete. Base preparation includes the soil to be removed by 50ml, either crushed rock for a clay base or bedding sand is then added. A compactor is then used to level out the area.